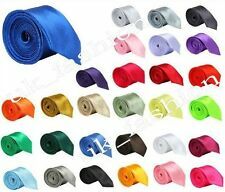 Tie all microfibra 100%, lenght 148 cm. and width 5,0 / 3.9. 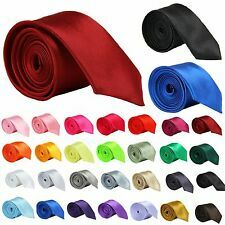 Available 300 kind of ties. COLORE NERO. qundi con questa inserzione non garantiamo il sicuro arrivo della busta E LE TEMPISTICHE DI ARRIVO. Ⓒ 2018 DQT Ltd. Length: 49cm (from top of knot to tip). Fabric: Woven Microfibre. Colour: Burgundy. Wash Care: Dry Clean Only. Width: 7cm. Matt Black Plain Clip On Tie Matt Black Security Guard Uniform Bouncer Clipper. Direct from the manufacturer. Manufactured in the UK from a durable matte fabric. 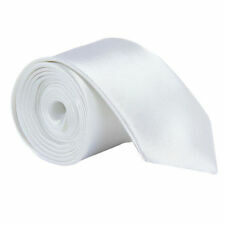 Fantastic for safety, these ties are popular with workwear and security firms. FAZZOLETTO TASCHINO PAPILLON FARFALLA Uomo Donna. misura fazzoletto: 22x22cm. misura papillon: 12x6cm. colore: ROSSO VIVACE. Tessuto: raso. Material: polyester Yarn. UK Fashion Electronics. We are always happy to resolve any problems of yours. Get Images that. Make Supersized Seem Small. This is a fun,novelty gift for friends or the TV show HIMYM fans. Hanky / Pocket square size: 24cm x 24cm. 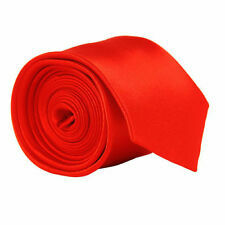 Orange Ties. Bow Tie Sets. Purple Ties. Yellow Ties. 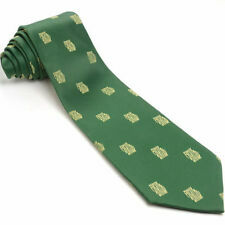 Green Ties. Add to Favourites. The following information is worst criteria which base on our experience. Blue, Red and Yellow Patterned Handmade 100% Silk Tie and Pocket Square Set dispatched within 24 working hours of order. 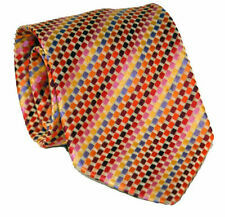 If you require multiple quanities of any of our ties, we can order these with a minimum of two week's notice. Navy Blue and Red Striped Patterned Handmade 100% Silk Tie and Pocket Square Set dispatched within 24 working hours of order. Features: Pre-Tied with fully adjustable hook and eye neck strap & DQT label. Ⓒ 2018 DQT Ltd. Hanky Size: 29cm x 29cm. Fabric: Satin Polyester (Smooth, Glossy Finish). Wash Care: Dry Clean Only. Neck Size: 14" - 18.5". ~ HANDCRAFTED STAR WARS STORMTROOPER FABRIC BOW TIE ~. Pattern might be slightly different from the pictures due to fabric cut. Blue White Red Tie Stripe Patterned Handmade 100% Silk Necktie 8cm Classic Width dispatched within 24 working hours of order. 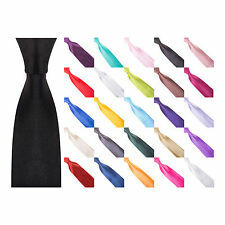 100% Luxurious Silk Self Tie Bow Tie. Jet Black Colour. Plain Design. This cotton bow tie features gold french horns, trumpets, tubas & saxaphones tossed on a black background with an adjustable white cotton twill neckband. 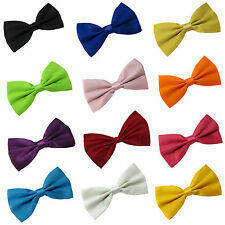 NOTE: All Pre-tied bow ties are made with the Standard 3" bow unless requested otherwise. 1 X Tie Handkerchief matching. Colour: Varies Colour. 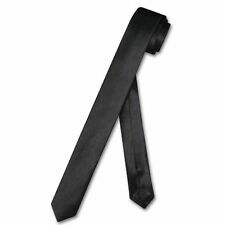 Tie widest part: 8cm. Length: 145cm. Matt White Security Guard or Bouncer Clipper Clip On Snapper Uniform TieThis standard matt workwear clip on tie is made in the UK from British sourced hard wearing polyester fabric. 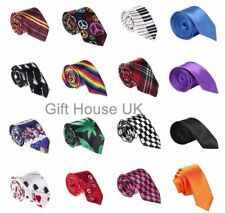 These ties are made in the UK by Wrexham Club Ties and are produced from Italian sourced fabric. Features: Pre-Tied with fully adjustable hook and eye neck strap & DQT label. Ⓒ 2018 DQT Ltd. Fabric: Woven Microfibre. Colour: Baby Pink. Wash Care: Dry Clean Only. Height: 6.3cm. Width: 11.5cm. Neck Size: 14" - 18.5".